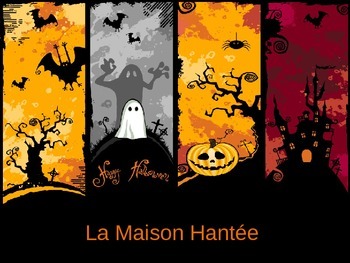 A powerpoint presentation with 17 slides, each showing different Hallowe'en characters and rooms of the house. 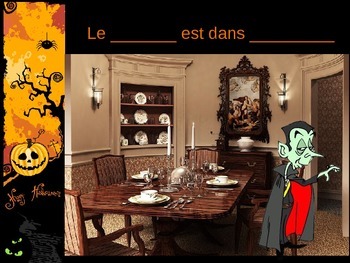 Students fill in the blanks by identifying the character and the room. 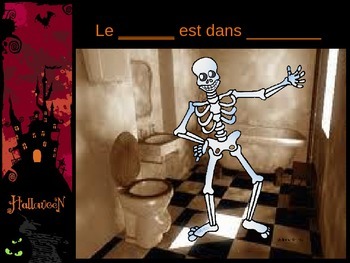 As an extension, students can create their own sentences and draw their own haunted house.